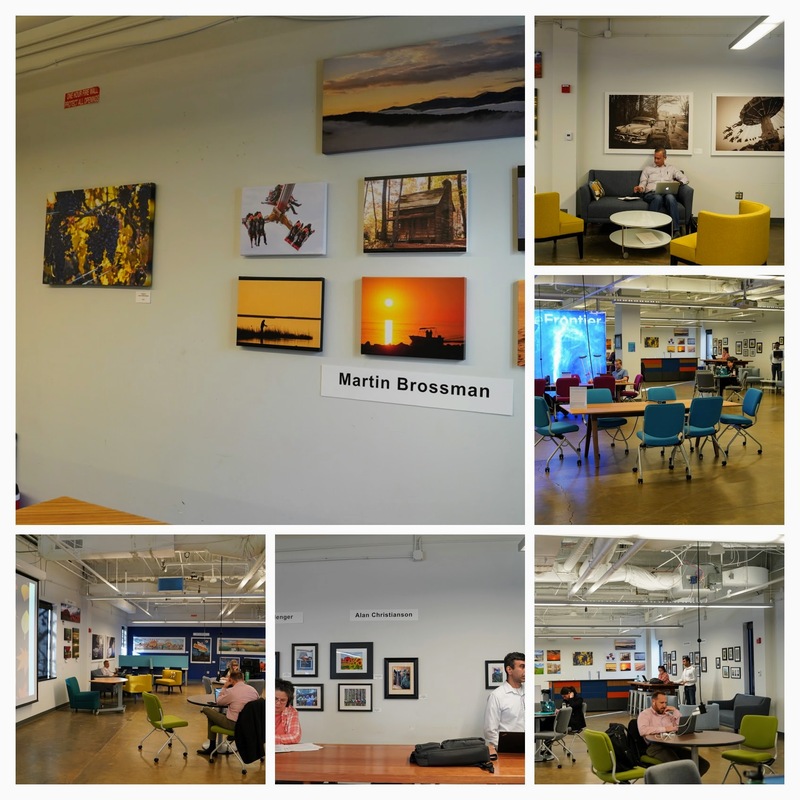 RALEIGH, N.C. - Dec. 2, 2018 - PRLog -- Lobby Art Connect is hosting a special event at The Frontier, 800 Park Offices Drive, in Research Triangle Park, from November 26 to January 30, where local and professional photographers are exhibiting their prints for sale. In addition, a silent auction is being held until December 13 at 6:30 pm, the proceeds of which will go to non-profit organization STEM in the Park. The exhibit is free and open to the public from 8:00 am-5:00 pm weekdays. Art enthusiasts, art collectors, artists of all types, supporters of non-profit organizations and business professionals who need art for their walls are all encouraged to attend. 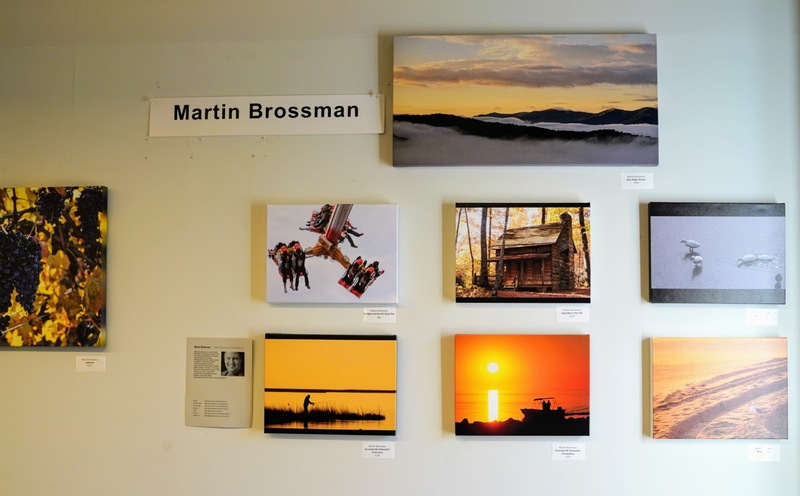 This photography show features over 100 pieces from 12 photographers from all over North Carolina, including Martin Brossman from Raleigh. Martin Brossman says that "photography has taught me the value of letting the world speak to me through images and stories instead of automatically projecting my personal interpretation from my past experiences onto the world." Martin sees himself as a person who just loves photography--he is not a professional photographer by trade, but it is a hobby he enjoys immensely. His favorite thing to do is to capture a unique image with a camera. When he is not pursuing his love of photography, Martin is a success coach, marketing trainer and keynote speaker for professional associations. 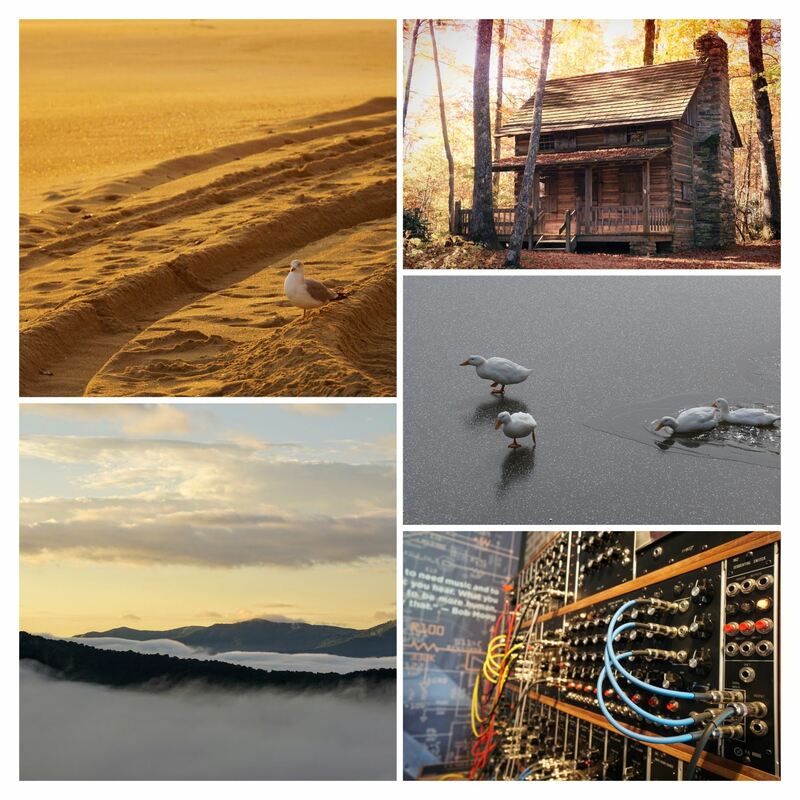 Since Martin's livelihood is mostly professional speaking, training and coaching, this kind of show of his photography prints is a rare occurrence; if you like what you see, remember that they're only available once in a while. Martin's enthusiasm for photography began in a high school darkroom at The Field School in Washington, DC. Martin's first assignment for his teacher named Olga Zabludoff was to capture five original perspectives of a Coca-Cola bottle on a stump. He was not allowed to photograph any other subject until he successfully captured a storytelling image of the Coke bottle. Three rolls of film later he passed, and in the process, he learned how much more there is to photography than simply snapping a picture. After that experience, Martin's interest intensified. His father let him use his Leica IIIf, which Martin is pleased to have inherited. 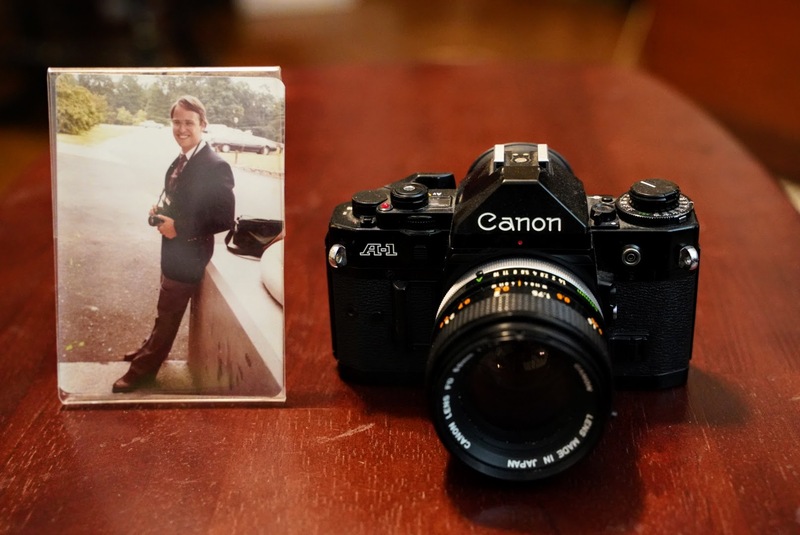 In 1978 Martin used all his savings to purchase the first computerized camera on the market, the Canon A1. College friends of Martin's used to tease that if he ever fell from a great height with his camera, he'd be found on the ground with any number of injuries to his body, but his precious camera would be safe from harm. 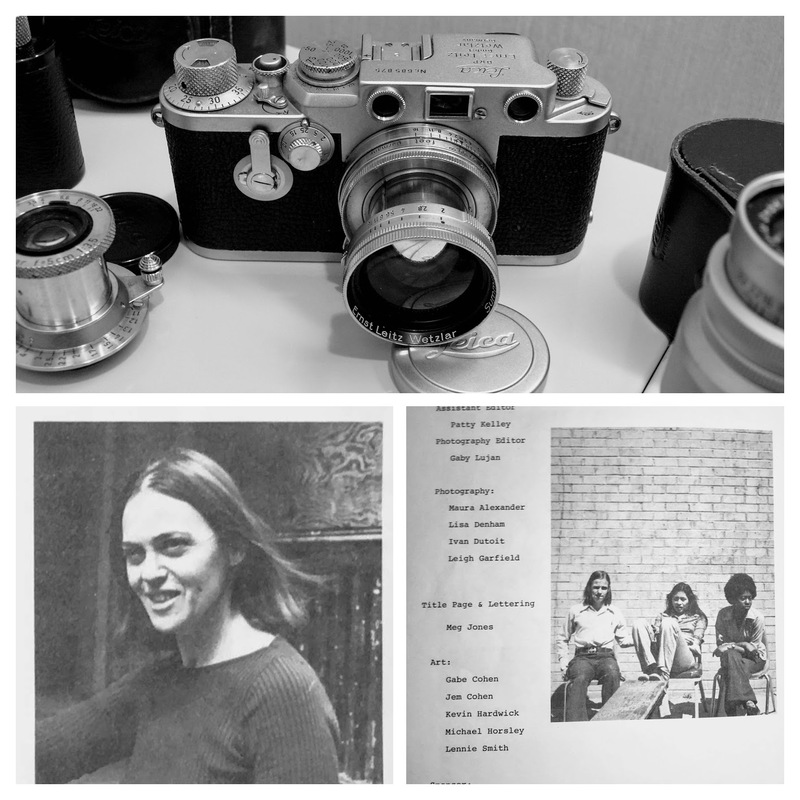 Martin was honored when the editors of the college newspaper and yearbook asked him to take pictures for them while he was a student at St. Andrew's University. Martin befriended the person in charge of the school's lab, Rooney Coffman, who mentored him in photojournalism in the college setting. Lobby Art Connect launched in November of 2018. Founder Kevin Seifert and Alan Christianson came together via the RTP Photographers and Videographers Association. The Frontier at Research Triangle Park is a cutting-edge facility that offers flexible office and meeting spaces for businesses of all types and sizes. The Frontier aims to promote collaboration among the area universities and cooperation between academia & industry (Source: https://www.rtp.org/about-us/the-frontier/). STEM in the Park facilitates hands-on mentoring and engagement opportunities for underrepresented minority students with STEM (Science, Technology, Engineering & Math) professionals and offers half-day immersion trips so students can experience STEM in real life (Source: STEM in the Park https://www.rtp.org/about-us/stem-in-the-park/).